Date: Mar 16 2019, 10 a.m. - 3 p.m. Classes are available to all military, retirees, spouses, and family members ages 16 and older. 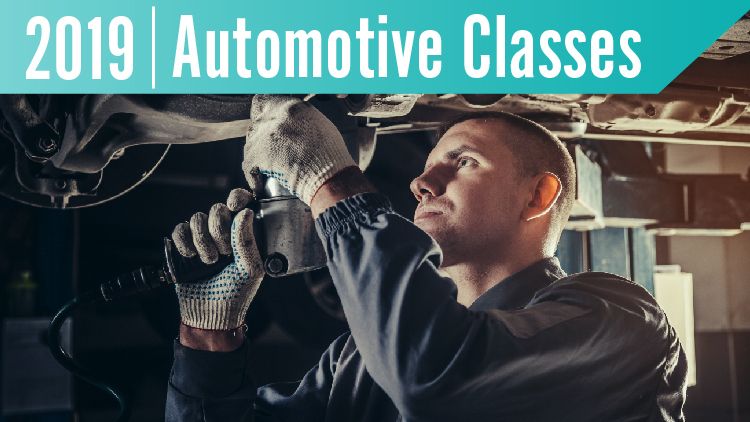 Classes are on an introductory level and are intended to familiarize participants with solutions to various common car problems. All classes are from 10 a.m. to 3 p.m. on the dates listed. Registration is required and closes the day before each class or when the class becomes full. Refreshments will be served.